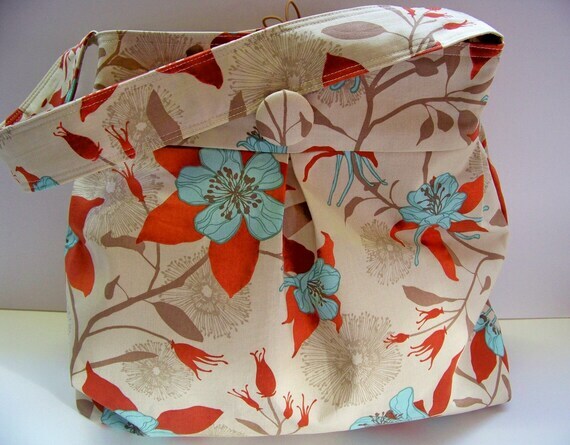 It has been a while since I have posted a bag and I always love Anny and Me's designs. They are beautifully tailored and oozing with details. 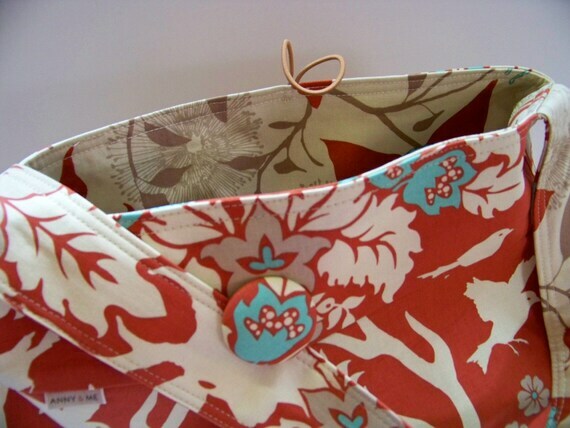 The fabrics are fantastically fun and modern. 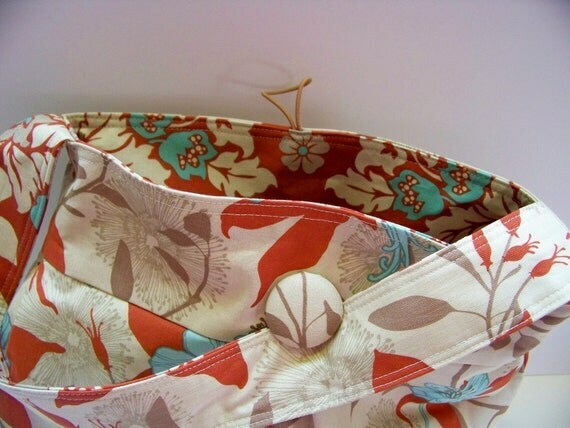 This reversible bag is proof of their functunality, just turn the bag inside out and you have a brand new pattern-that's two bags for the price of one. 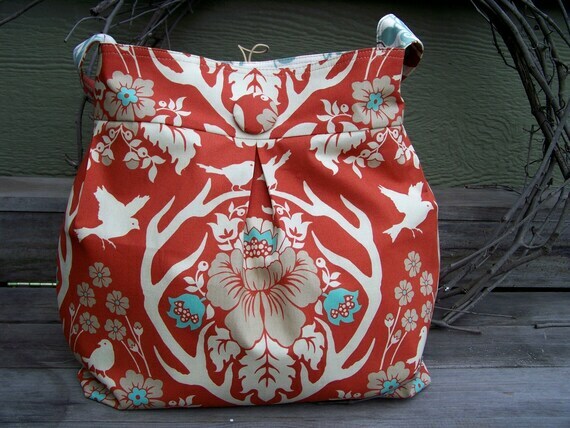 Big enough for a laptop or diaper bag. Hand made in Minnesota by Annie and Me.